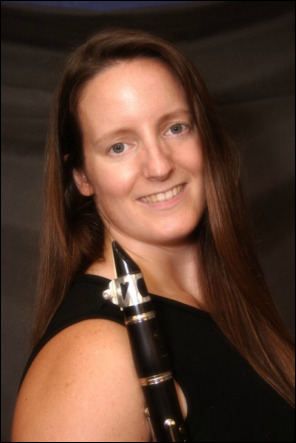 April Johannesen is the clarinetist/bass clarinetist with Wil's Swindler's Elevenet and the Jesse Manley Band. She is also an active freelancer, performing with ensembles such as the Colorado Symphony, Opera Colorado, Colorado Ballet, Colorado Springs Philharmonic, Greeley Philharmonic, Boulder Philharmonic, Arvada Center, Cheyenne Symphony, Breckenridge Music Festival, Lone Tree Arts Center, Mont Alto Motion Picture Orchestra and the Air Force Academy Band. ​If you're interested in private lessons, you have definitely come to the right place! My LESSONS page is designed to tell you a bit about my teaching experience, my approach to teaching, what to expect out of lessons and policies & rates. Clarinet lessons, Saxophone lessons, Flute lessons, Oboe lessons, Bassoon lessons and Piano lessons available in Thornton, Westminster, North Glenn, Broomfield, Erie, Hendersen, Brighton and the surrounding areas in your home! 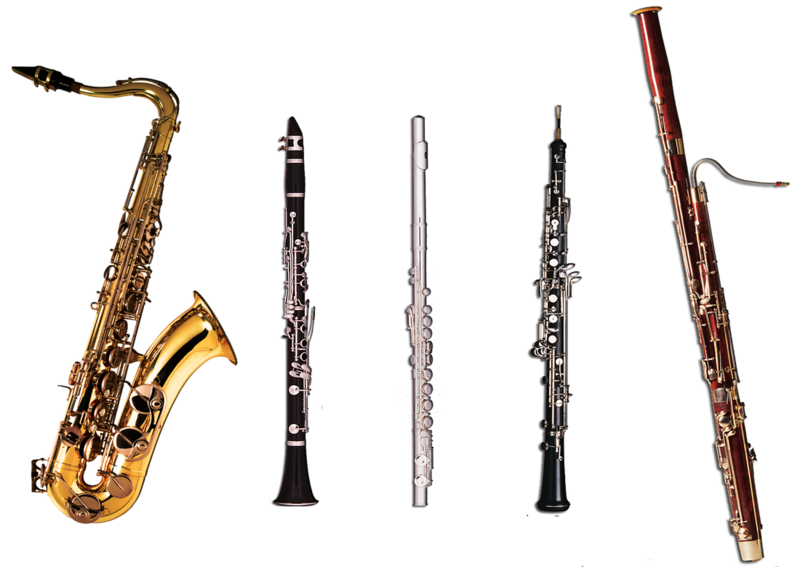 Added perks - discounted reeds and equipment purchases and rentals (yes, even oboes and bassoons!) and immediate, discounted (sometimes FREE) repairs! If you're interested in hiring musicians for an event, the AURORIA TRIO page will get you started! Looking for more than just a trio, email me with your specific needs and I will get you all the info you need to know. With a decade of contracting experience, I can make your event a musical success! ﻿Affordable rates, flexible teaching style and a creative approach to music - start your musical journey today! 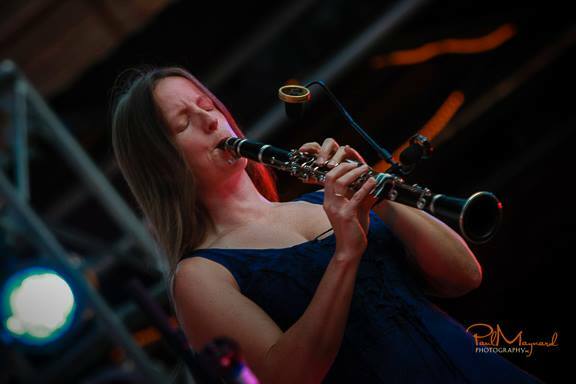 ﻿April Johannesen is a versatile professional musician whose musical endeavors spreads across a vast array of genres and styles. 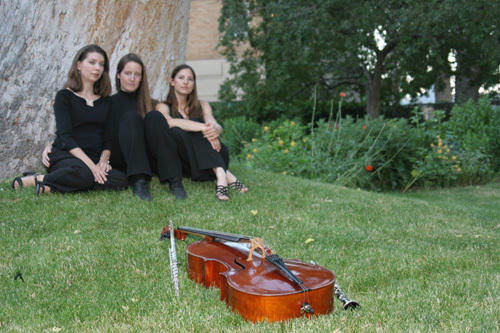 ﻿A group of world-class professional musicians, the Auroria Trio offers a unique blend of string and wind sounds to create a truly elegant ensemble.